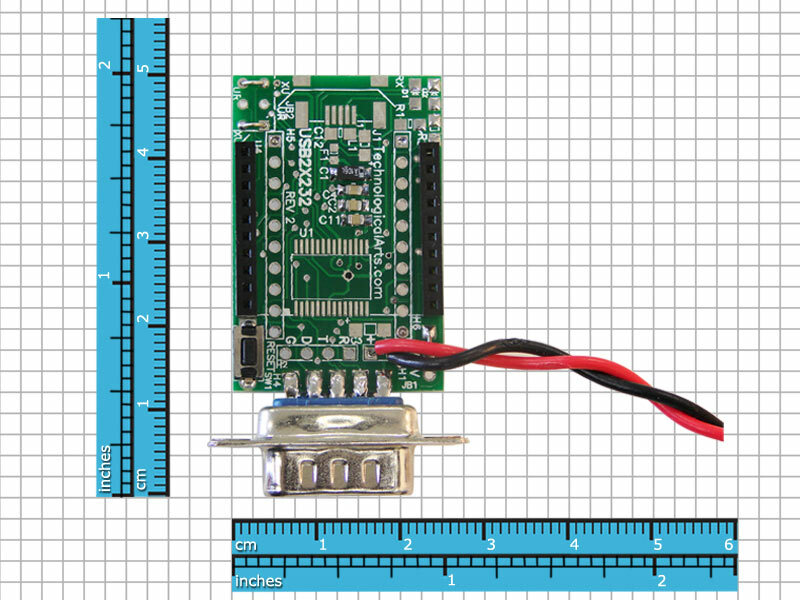 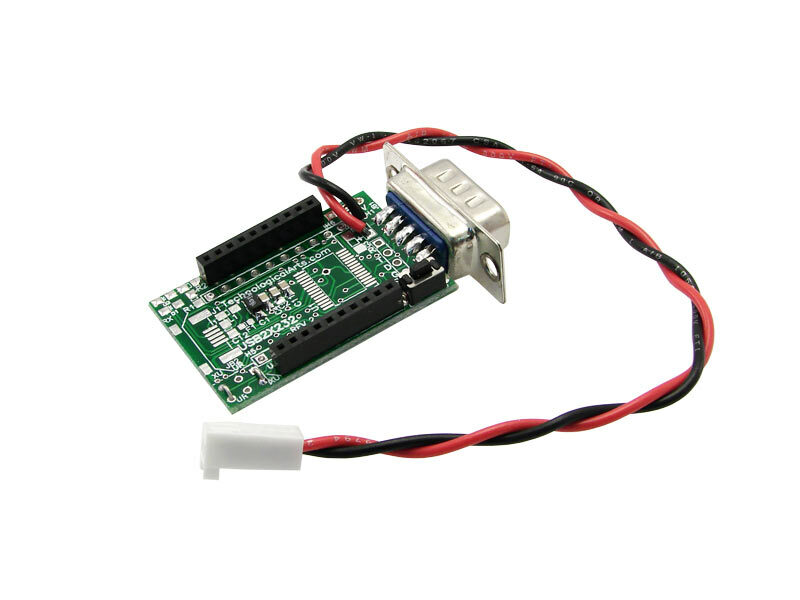 This interface adapter configuration supports RS232 connection to a user-supplied XBee RF module acting as a remote node. Regulated 5VDC must be supplied by the user to power this module. Use either our USB2X or USB2X232 product to configure your XBee modules as remote nodes before deploying them in this adapter.